The steel string JR1 is modeled after the FG series. Yamaha craftsmanship and the use of select woods throughout this instrument create a compact folk guitar offering authentic acoustic sound. 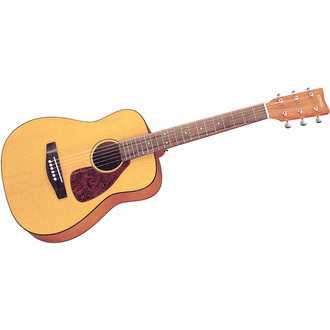 This model is great for the younger player or makes a great travel guitar.